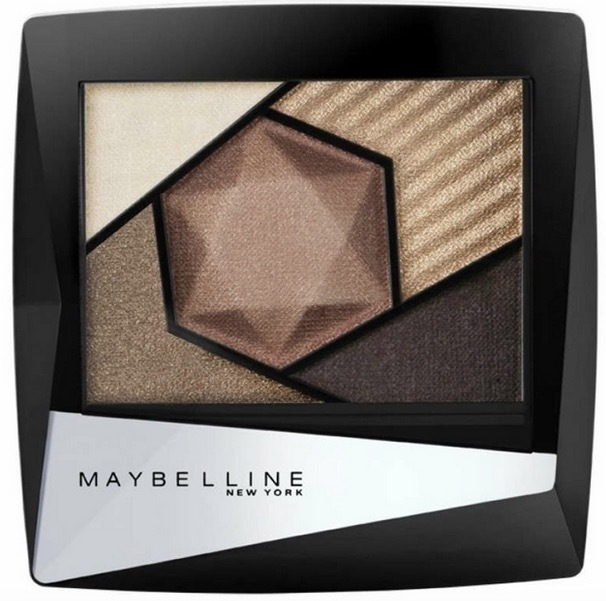 Maybelline New York launches the Color Sensational Satin Eyeshadow palettes in the Indian market. Each palette contains 5 beautiful shades to create different eye makeup looks. 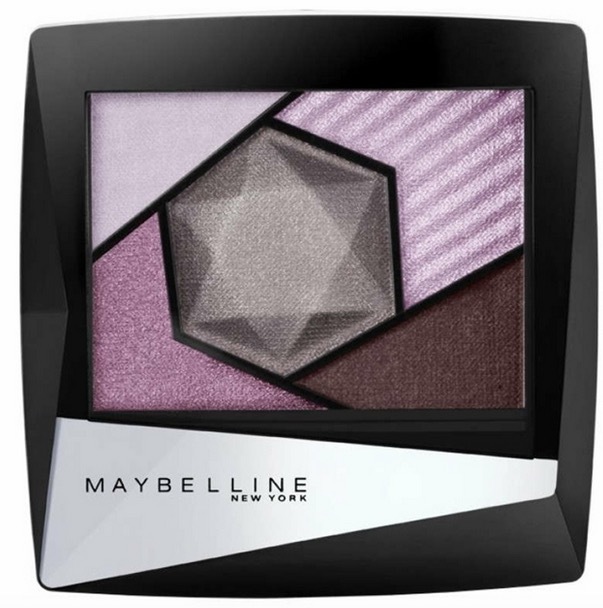 There are three palette options to choose from – Mysterious Mauve, Sensuous Pink and Glamorous Gold. 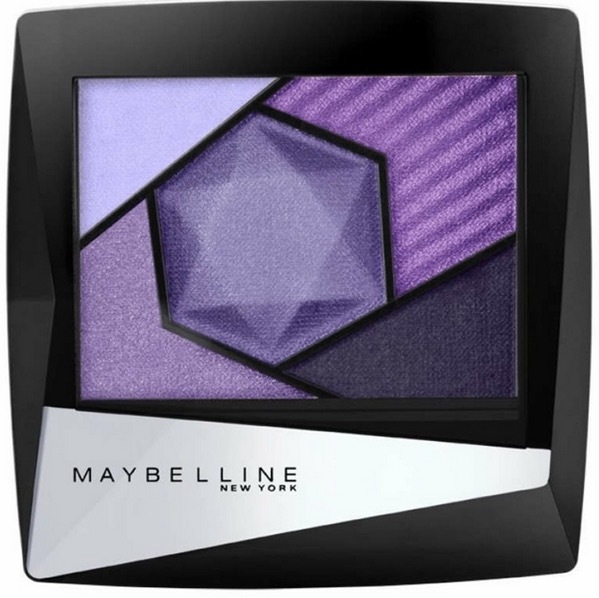 The price of the Maybelline New York Color Sensational Satin Eyeshadow is Rs.575 for 2.4g. 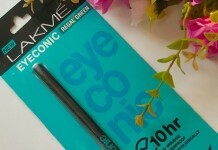 You can buy these eyeshadow palettes online from Nykaa.com. 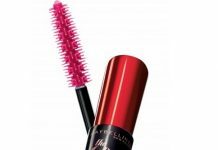 Product claims: The all new Color Sensational Satin Eyeshadow from Maybelline New York gives you a smooth satin finish. What’s more? This all in one eyeshadow is perfect for a day out with your girl gang as well as those unplanned parties post work. 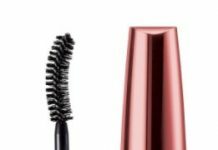 Top 10 Best Mascaras Out There, Hands Down!